Looking for warming escapes from the cold to enjoy with friends, your spouse, or significant other? 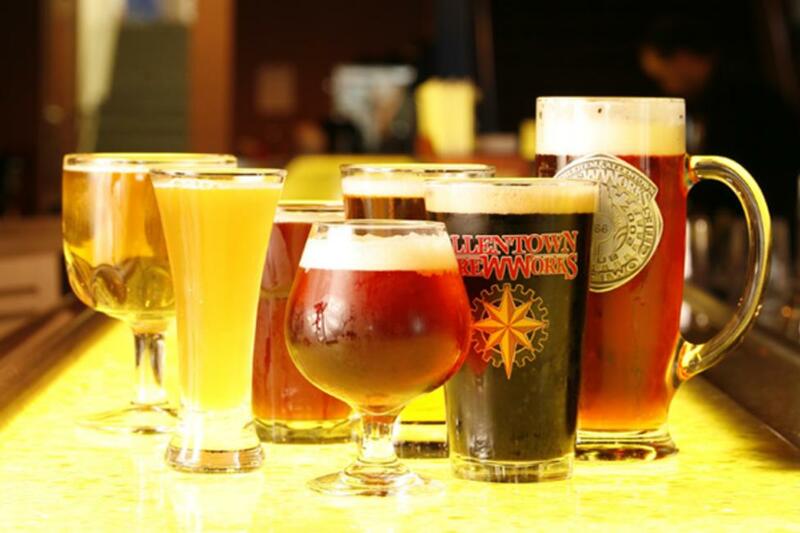 If craft beers are your thing, check out the Lehigh Valley Ale Trail. The Ale Trail features local breweries along with bars and pubs that have upwards of 60 percent of their taps dedicated to craft brews. Fegley’s Brew Works has been a Lehigh Valley institution since 1998. Its beers have racked up awards from the Great American Beer Festival, the World Beer Cup, and plenty more. You can wet your whistle at two Fegley’s breweries and restaurants, one in Bethlehem, one in Allentown. The Colony Meadery is Lehigh Valley’s addition to the growing mead culture as this very old beverage comes back to the American table in a new way. Mead is one of the oldest beverages in human history, made from fermenting honey. The Colony Meadery uses experimental batches, modern methodology, and precise control of fermentation to create meads that are distinct and varied. 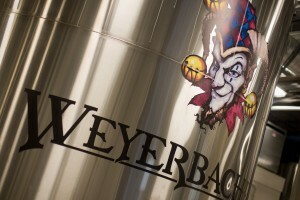 Weyerbacher Brewing Company, founded in 1995, calls Easton home. One of the area’s most popular breweries, its beer is now sold in 18 states. Take a tour of the brewery and see how some of our favorite award-winning local beers are made. Be sure to try the Merry Monks Belgian Style Tripel! Saucony Creek Brewing Company is fairly new, but getting more popular with every glass. A true “farm to pint” brewery, they grow the stuff that’s then used to make the beer. They know how to get attention, too: at Philly Beer Week 2013, they shut down a city block to host a BMX stunt show and tap-takeover at the Pub on Passyunk East. The brewpub just opened in September, so be one of the first to check it out! Tap into pubs, grub, and lots of great craft beer. Maxim’s 22 brings a taste of France to downtown Easton. This classic French restaurant offers delicious casual bistro fare, an amazing beer (22 on tap!) and wine selection, not to mention Absinthe and other fine cocktails. Porter’s Pub is just a short walk down the street. 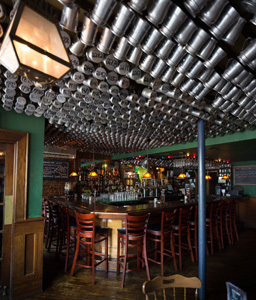 A “Quintessential Old World Pub,” the bar boasts more than 100 imported and micro brews, plus the area’s largest single malt scotch, whiskey and bourbon list. The Bayou Southern Kitchen and Bar is one of the area’s hottest new restaurants and should not be missed. The Bayou serves up classic, gourmet Southern food, blues and jazz bands, 20 craft beers on tap and hand mixed cocktails. Leaf Cigar Bar has more than enticing food. It offers you a sensory experience, where you can relax with drinks and a cigar before or after your meal. Leaf features more than 80 craft beer selections, plus a high-end selection of single-malt scotch, bourbon, rum, and tequila, wines, port, cognac, mixed drinks and more. Attention cigar aficionados: the Cigar Bar has more than 2,000 square feet of humidor space with thousands and thousands of cigars. Youell’s Oyster House is known as the best “sea to table” seafood restaurant in Lehigh Valley, with crab cakes that rival the best in Maryland, as well as other unique seafood, steak and poultry dishes. People have been known to travel from Philadelphia, NJ and NY to come to Youell’s. 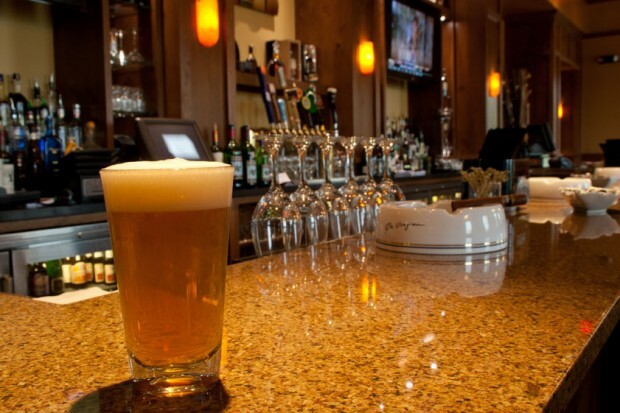 Newly rebuilt and expanded, you can enjoy seasonal beers, tastings and a raw bar. For more information on the more than 30 places to drink, eat and be merry, visit the Lehigh Valley Ale Trail.